Teak wood is species are found within annual rainfall in areas where teak grows averages 1,250-1,650 mm with a 3-5 month dry season.American countries also have hardwood which is expensive. Teak is widely preferred in furniture in Asian sub continent. 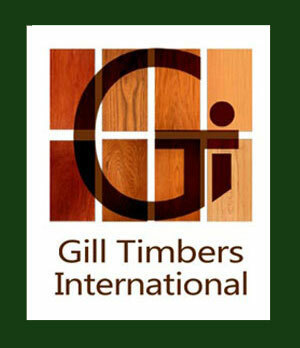 Gill Timbers International Limited is exporting every grade and size of teak timber logs from Panama and Brazil. We are supplying in containers- can do Break Bulks also.